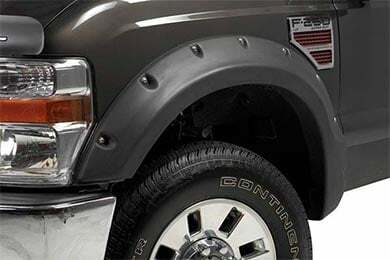 Stampede 8410-2 - Stampede Ruff Riderz Fender Flares - FREE SHIPPING! I couldnt be happier with my flares. 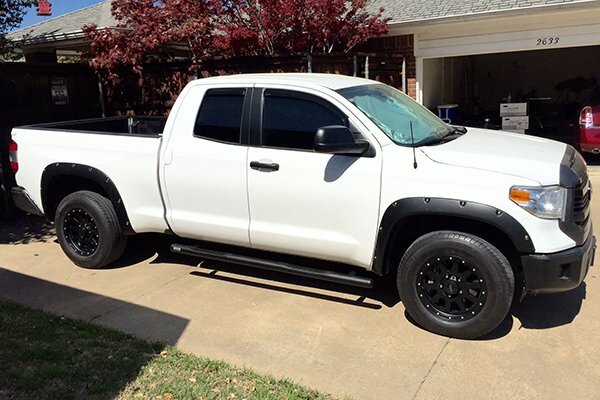 They are made tough and make my truck look like a different truck overnight! Two thumbs up!! These are great! I like most people out there was looking for a great product at a reasonable price. So I did some research comparing the Stampede Flares to the ever popular Bushwacker flares. My finding was they are exactly the same except sell for a much lower price. 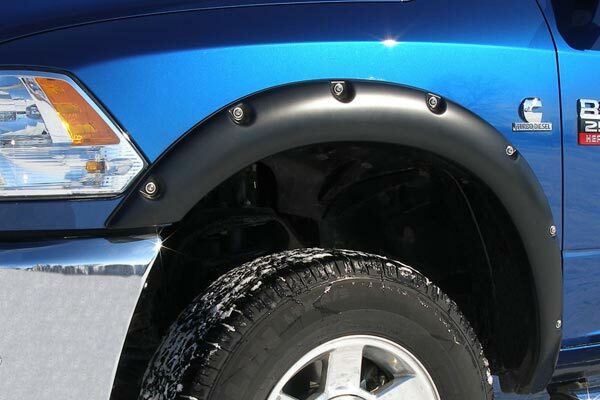 They are exactly what I was looking for and look great on my truck. Reference # 753-681-428 © 2000-2019 AutoAnything, Inc.